The distinct aroma and astringent properties of organic sage and tea tree leaf oil are complimented with delicately blended essential oils such as rosemary, pine, clary sage, eucalyptus, lavender, oakmoss, thyme, peppermint and ylang-ylang. 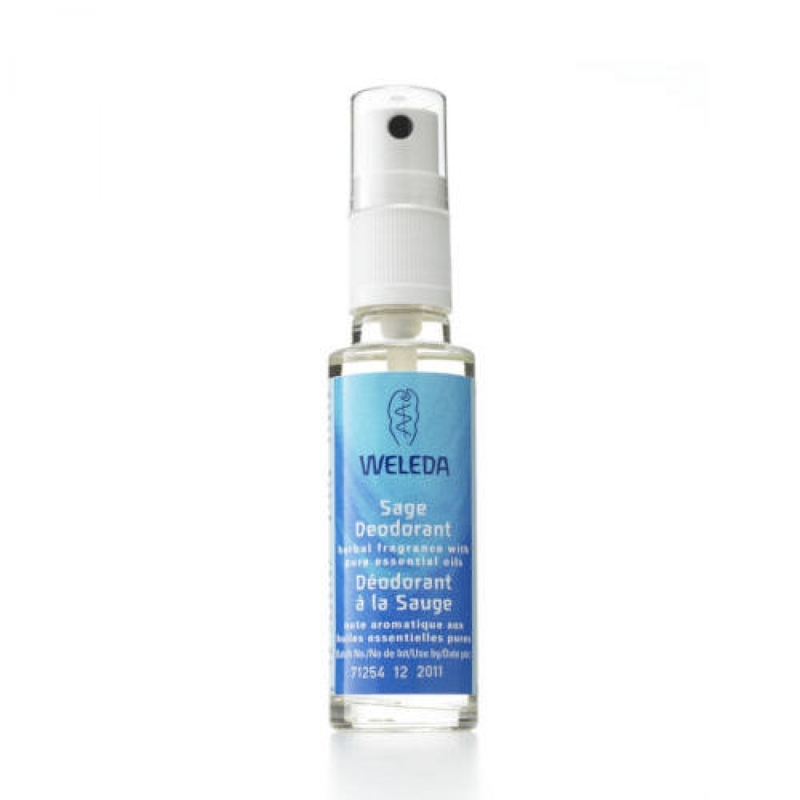 Weleda Sage Deodorant is a handy pump-action spray to counteract unpleasant body odours without inhibiting the important functions of the skin. 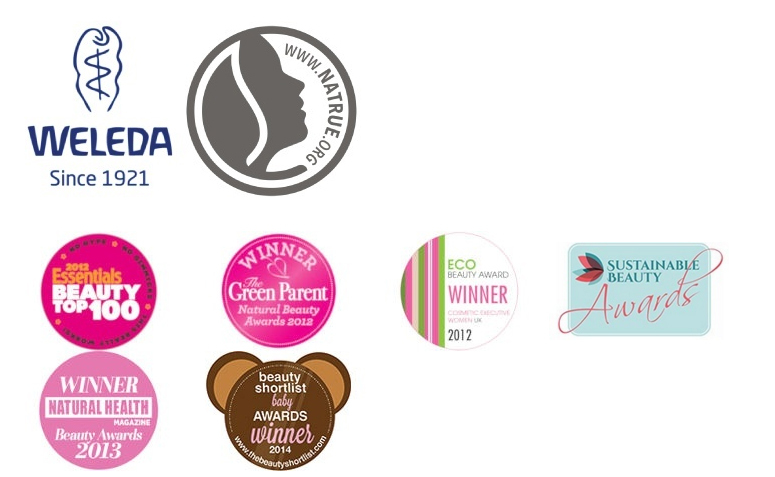 Free from aluminium salts, this fine spray dries within seconds leaving no stickiness. Contains biodynamic Sage Leaf oil known for its cleansing, purifying and deodorising properties. Alcohol, Water (Aqua), Fragrance (Parfum)*, Ammonium Glycyrrhizate, Salvia Officinalis (Sage) Leaf Oil, Melaleuca Alternifolia (Tea Tree) Leaf Oil, Limonene*, Linalool*, Geraniol*, Coumarin*. Apply Sage Deodorant as often as needed throughout the day. Tip: Can be used on the feet to refresh and revitalize - especially in the summer months.